Help protect those who put their lives on the line! Ensure your equipment works like it was designed. 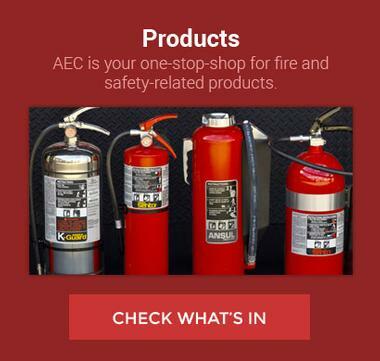 AEC backs up your safety equipment with certified factory level services and stocks hundreds of vital repair parts to service new and late model equipment. 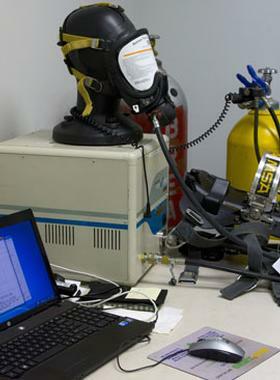 In our shop or in your facility, we are the safety professionals! Trust us to be the professionals working behind the scenes at your business. 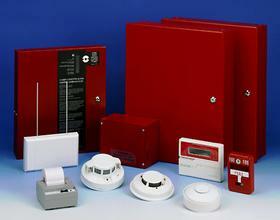 You can be confident that our staff is trained and licensed to help you meet or exceed the latest codes and standards. We service most makes and types of extinguishers on the market. 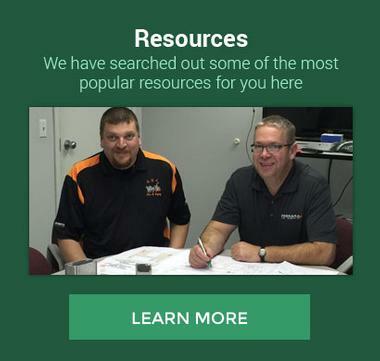 Call us today to set up a no-cost, no-obligation site survey for your business. 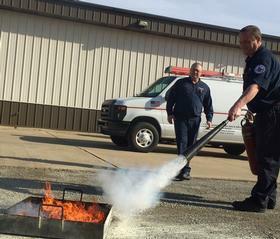 To help comply with OSHA regulations, we provide classroom training and full hands-on fire-fighting training. We can customize a program to meet your needs. 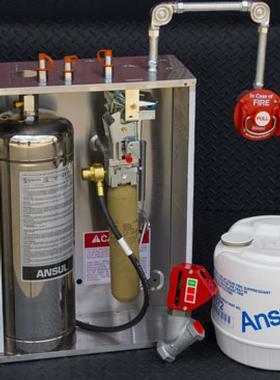 The area leader in restaurant systems, our Ansul Factory trained and certified techs offer 24-hour emergency service. We test, recharge and certify most all types of automatic fire systems including Ansul R102, Pirhana, Ecaro 25, Dry Chemical, FM-200, Halon 1301, and Carbon Dioxide. 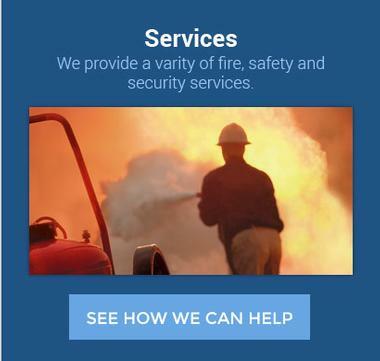 You can trust AEC for your automatic fire system service! We specialize in custom-designed applications. Large or small, each job is given personal attention from our staff. As a state licensed alarm contractor, our experienced installers can design and maintain a system to help you comply with state and local codes.